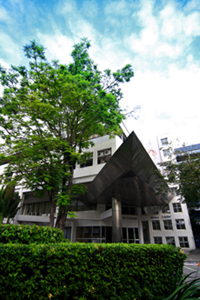 The venue for IAIT2013 is at School of Information Technology, King Mongkut's University of Technology Thonburi, Bangkok. 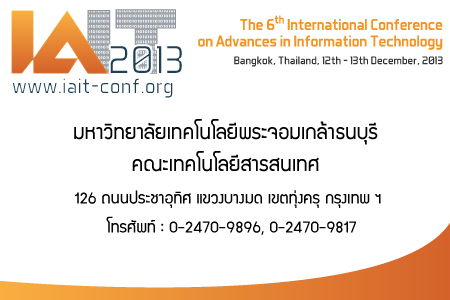 The Venue of the IAIT2013 is School of Information Technology, King Mongkut�s University of Technology Thonburi. You may print this image and give it to taxi driver.